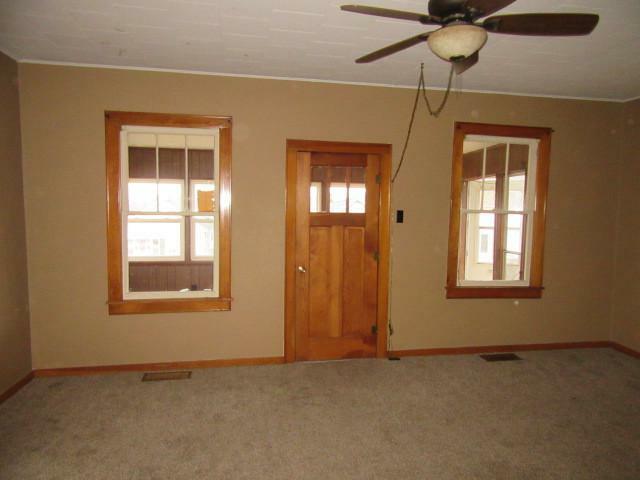 Nice sized 3 bedroom, 2 bath home. 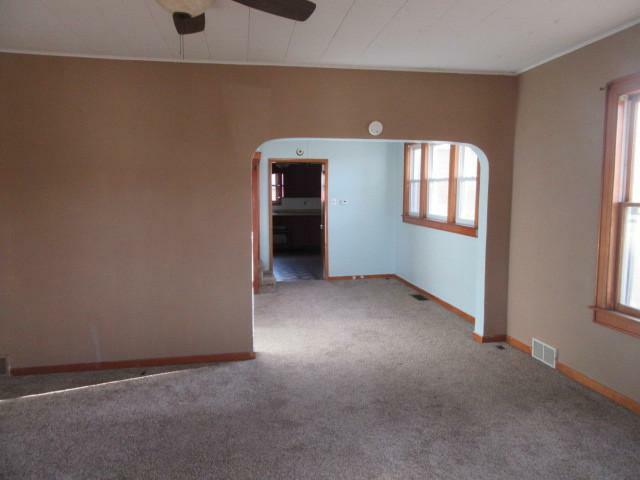 Bonus room could be used as fourth bedroom. Dining room. Two car garage with alley access. Fenced yard. Shed. Located on two lots. 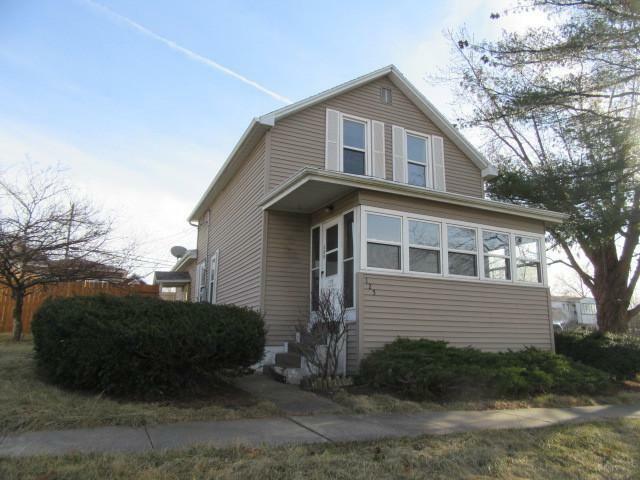 Seller will not complete any repairs to the subject property, either lender or buyer requested. The property is sold in AS IS condition. This property is eligible under the Freddie Mac First Look Initiative through 04/25/2018 for owner occupied offers. Sold by Coldwell Banker Today's, Realtors. Listing provided courtesy of Century 21 Windsor Realty.